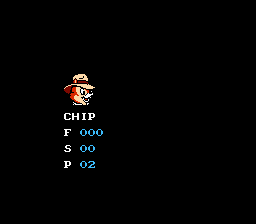 Deep down, in my heart of hearts, Chip ‘n Dale: Rescue Rangers has always been one of my favorite Nintendo Entertainment System experiences. 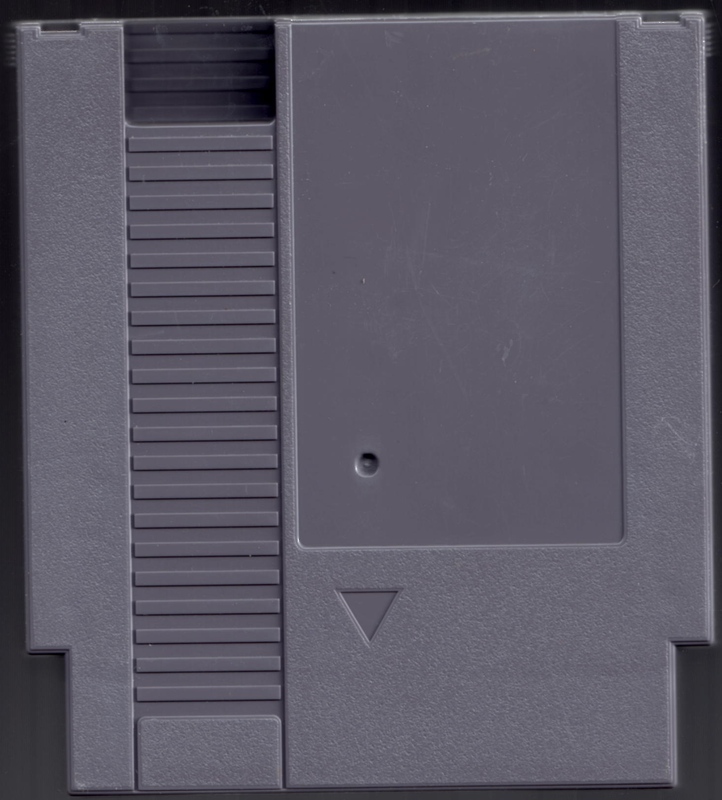 It is so simple, so pure, so fun; this game is my whole childhood nestled into a single cartridge. And even though the game is short and easy, that just makes me want to keep turning back the clock to play through Fat Cat’s dastardly mazes all over again. Every kid has his or her favorite teddy bear or blanket that they become attached to and feel all warm inside when they’re near to it. 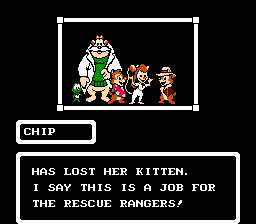 That’s how much Rescue Rangers meant to me, only I still haven’t outgrown it. Hopefully, I never will. Cooperative two-player is a blast, too, thanks to something I dub “chipmunk wrestling,” in which you pick up your pal and launch him into cacti and bad guys or just off a building–all in the name of good fun, of course. 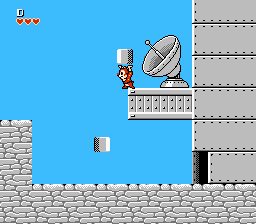 Putting aside my boyhood crush on Gadget, the anthropomorphic mouse heartthrob, none of this is nostalgia talking, either—after all these years, hiding inside boxes to take out patrolling gangster weasels still feels as enjoyable as ever. That’s why finding a prototype of this game has been high on my to-do list. 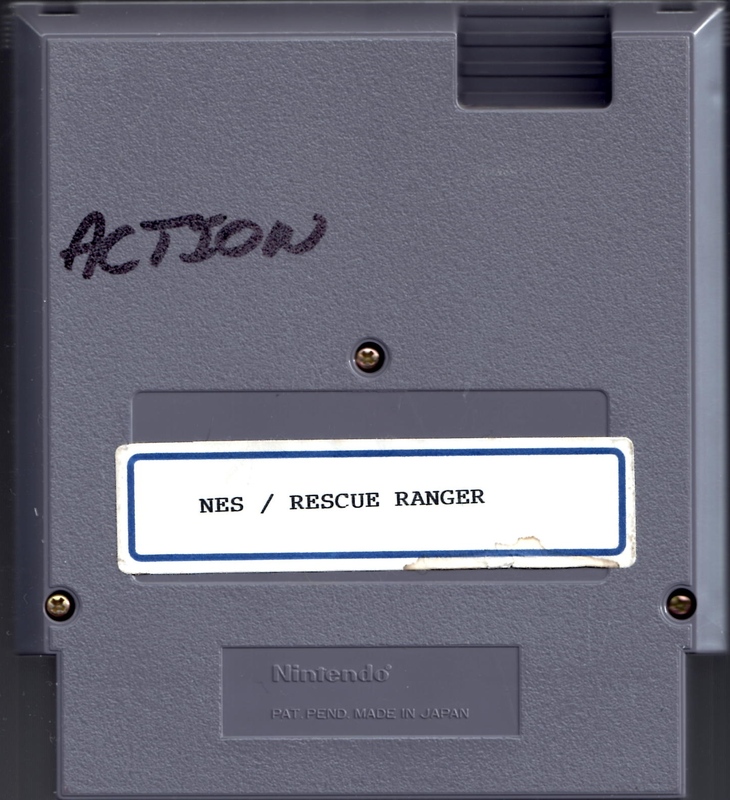 Originally obtained from Niels Thomassen, a Dutch prototype collector, the back cartridge label on this “Rescue Ranger” prototype is commonly seen on Capcom Nintendo Entertainment System prototypes found in Europe. 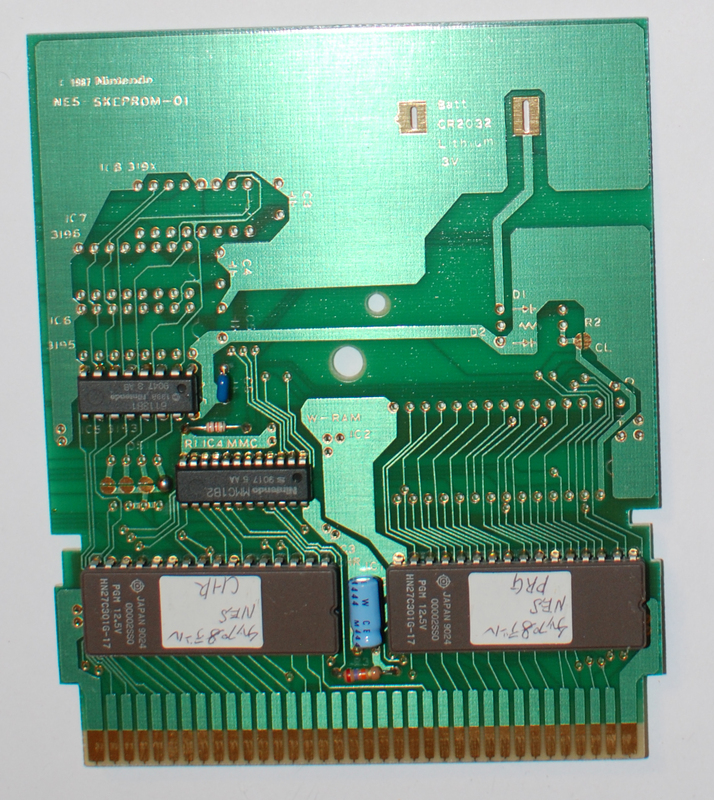 The game, however, is NTSC-formatted. 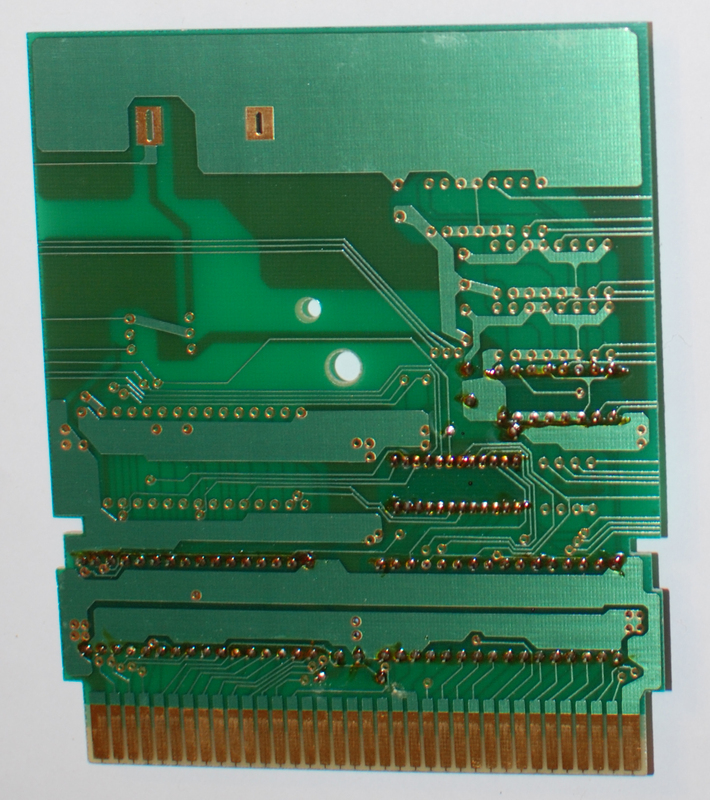 The cartridge houses an NES-SKEPROM-01 prototype board. 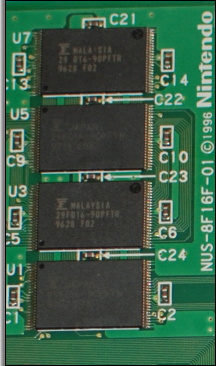 Both the CHR and PRG EPROMs have stickers with the Japanese title handwritten on them. 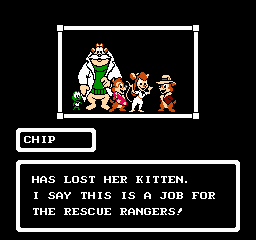 Before getting into the nitty gritty, I again called on former Disney game producer Darlene Lacey to give some insight into Rescue Rangers’s development process. 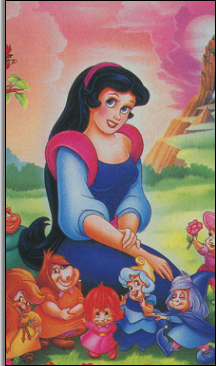 Apparently, Rescue Rangers was one of the easiest Capcom projects that she ever had, with little to no changes being required to meet Disney’s quality assurance. I checked under every crate and steel box to try to uncover the prototype’s mysteries. 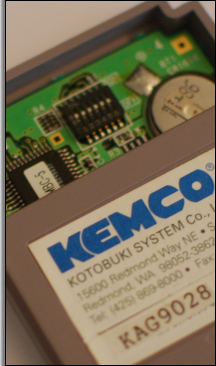 The verified good dump of the North American retail version shows some graphical glitches during the opening cutscene. Chip’s bomber jacket appears to have a tear going right through it, and some green fuzz from Monty’s turtleneck sweater has gotten stuck to the back of Dale’s head. 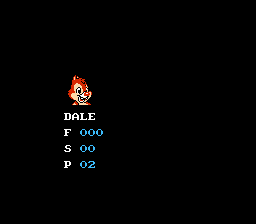 Dale also appears to be standing smack-dab on Monty’s big toe in the U.S. game, and Gadget’s tail stands up straight into her ear. 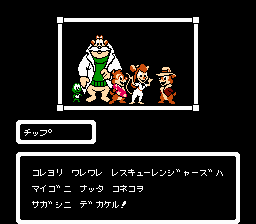 The European and Japanese versions have the same “fixed” cutscene as the prototype. When you press Select during the game, you are taken to a screen where your character’s flowers, stars, and players (lives) are listed. In the prototype, the words are not abbreviated as they are in all retail versions. Also, your character’s name, the values of each category, and the arrows flash rapidly in the prototype. 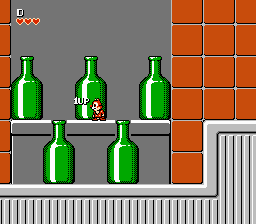 The prototype stays true to the manual, meaning that only 50 flowers are needed to call forth a 1-Up star. Furthermore, the North American instruction manual has this to say about the stars, “Stars- For every 10 stars collected, a 1-up star appears.” Again, this is incorrect in all retail versions, as 20 stars are needed for a 1-up star to appear. In the prototype, only 10 stars are required. 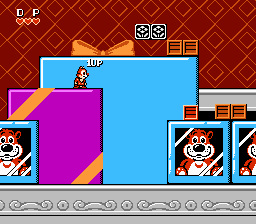 While playing through the prototype and the American version side-by-side, I was left with 19 lives when I reached Fat Cat in the U.S. game and a whopping 31 lives in the prototype. Obviously, these lower item requirements make the game even less of a challenge than before. That Fat Cat doesn’t stand a chance in the prototype!